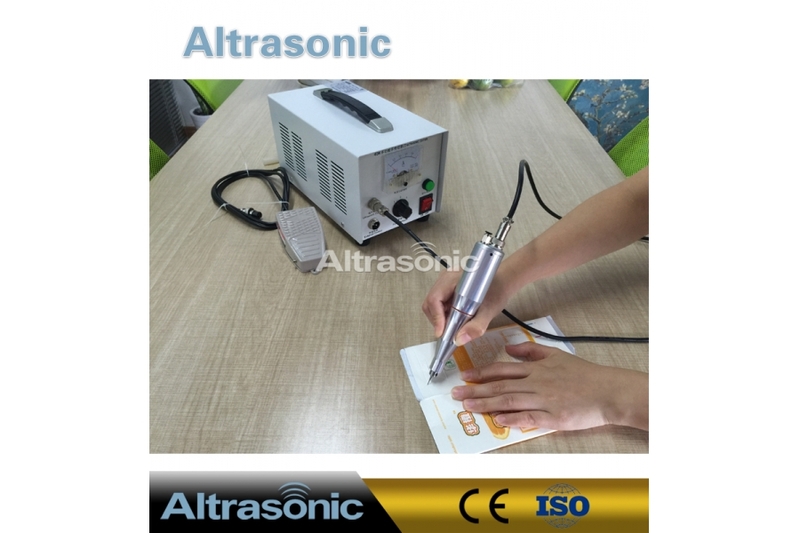 Ultrasonic cutting has its advantages of smooth, reliable cutting, accurate trimming, no deformation, no raising, fuzzing, spinning,wrinkling etc. 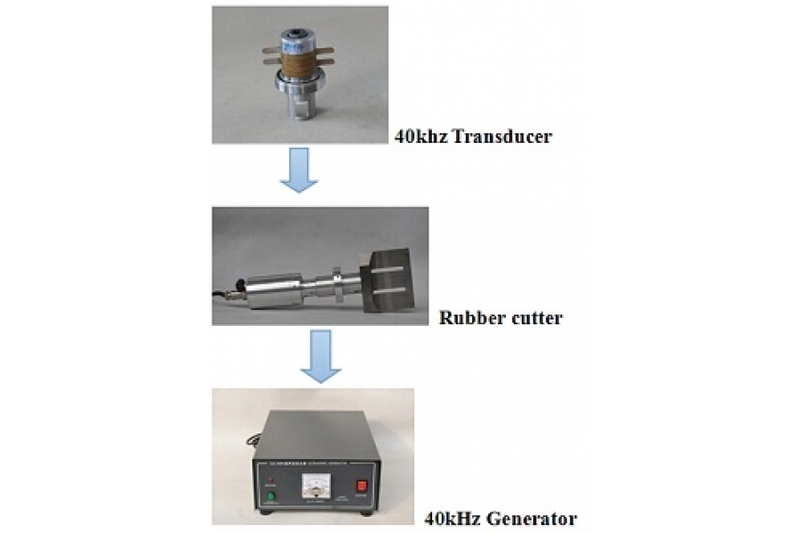 It can avoid the rough cutting-edge, coked edge, fuzzballs and other shortcomings of laser cutting machine. 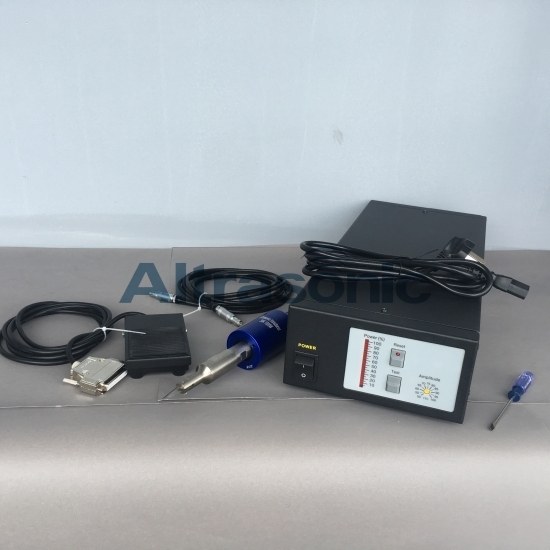 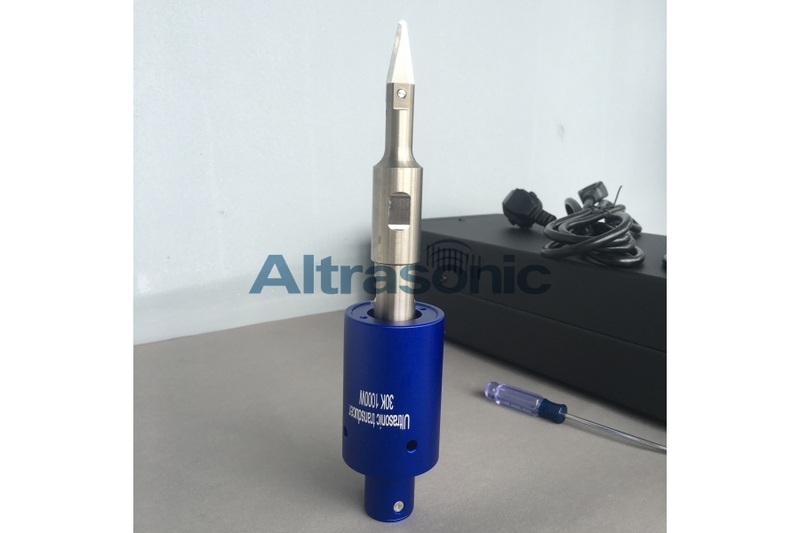 The use of high power ultrasonic transducer vibrating element, ensure the long time stable working. 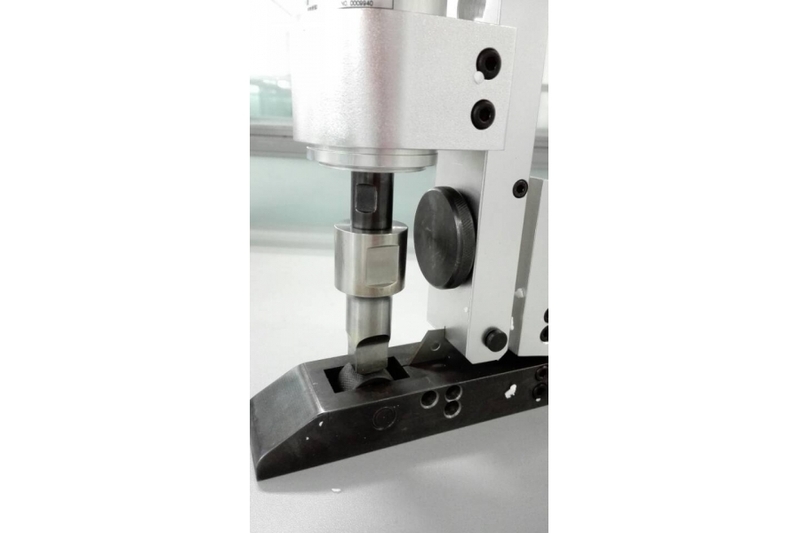 Cutting all kinds of ordinary tool to cut products, solve production problems. 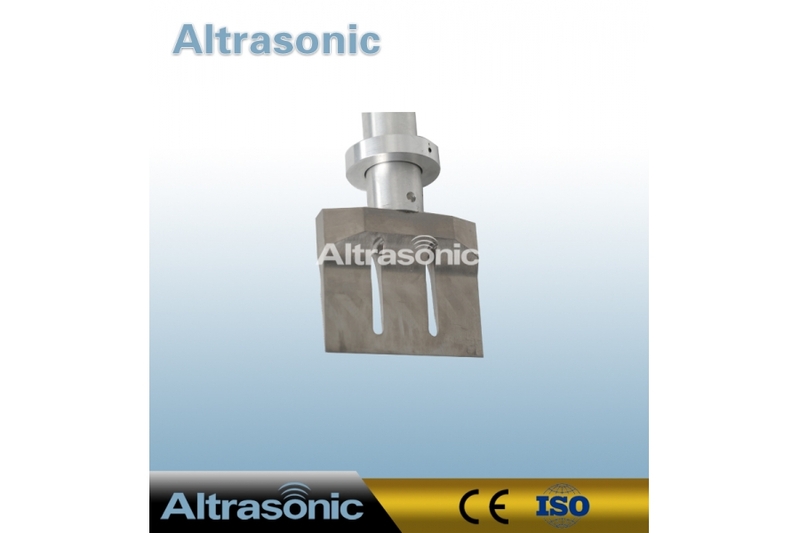 Can be installed high hardness blade, cutting blade can be replaced, greatly reducing the use cost. 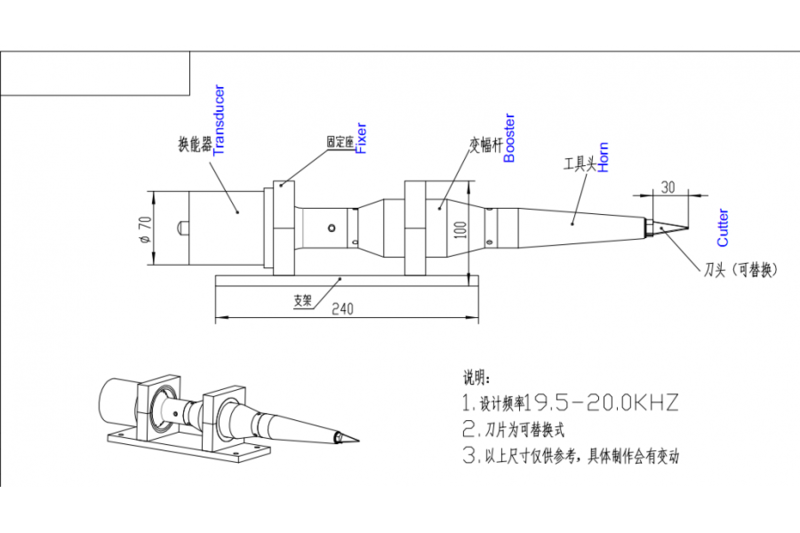 Cutting tool complete varieties, can also be customized according to customer process shaped cutting tool. 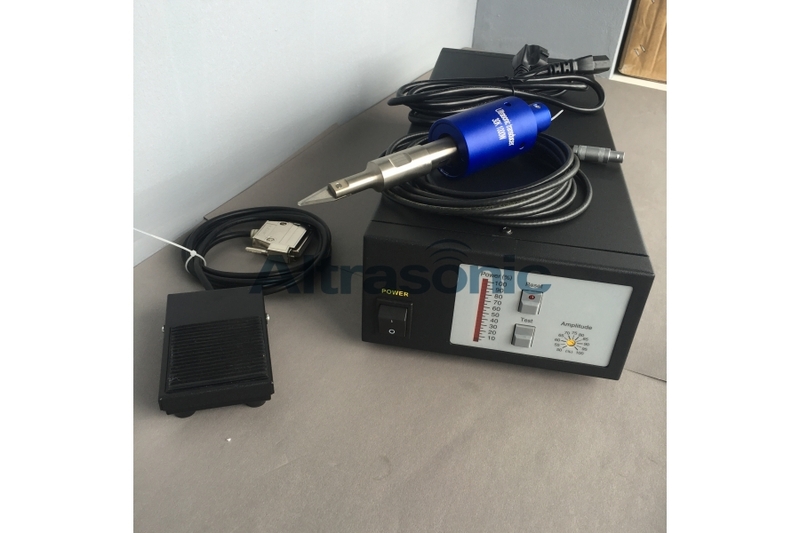 Installation, easy to use, almost does not change the original cutting process. 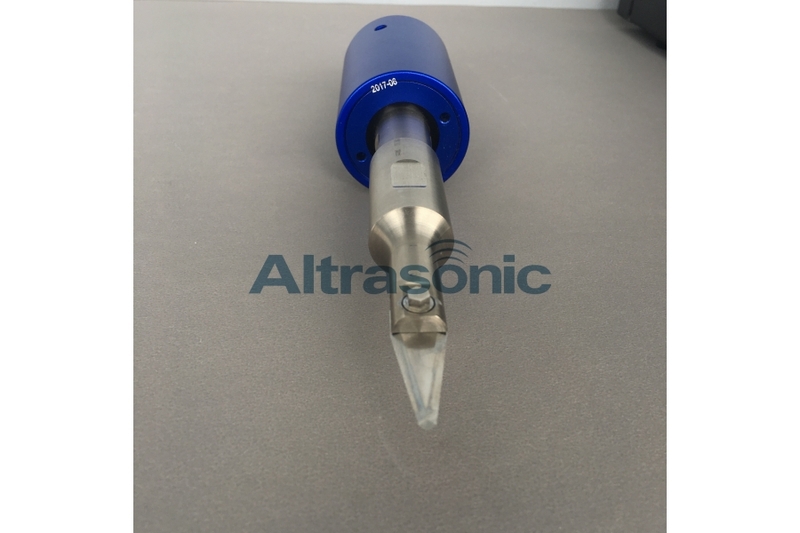 Can be used in the production of circular ultrasonic tool cutting equipment, rolling cutting, suitable for cutting special. 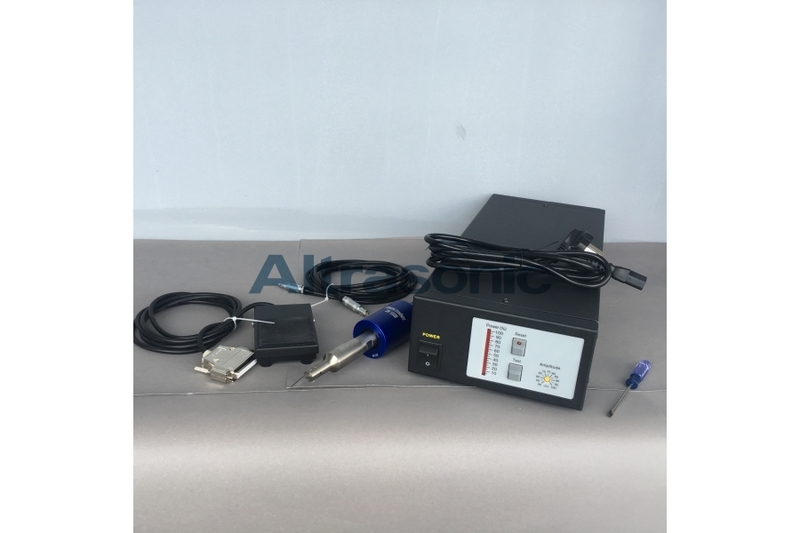 Can use air-cooled, water-cooled design, adapt to various working conditions and environment.